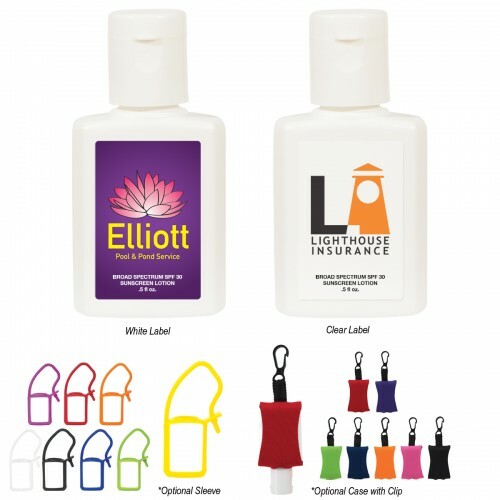 Kick off your summer with customized sunscreen for all your outdoor events! Everyone spends a lot of time outside when it warms up, and whether they are boating, swimming, or barbecuing, sunscreen for the face is a must! This .5 Oz. 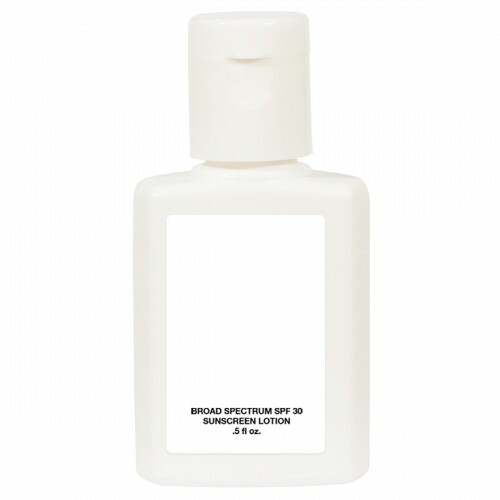 bottle contains a Broad Spectrum SPF 30 formula that protects against UVA and UVB Rays, thereby reducing the risk of sunburn, skin cancer and premature skin aging and meets FDA Requirements. 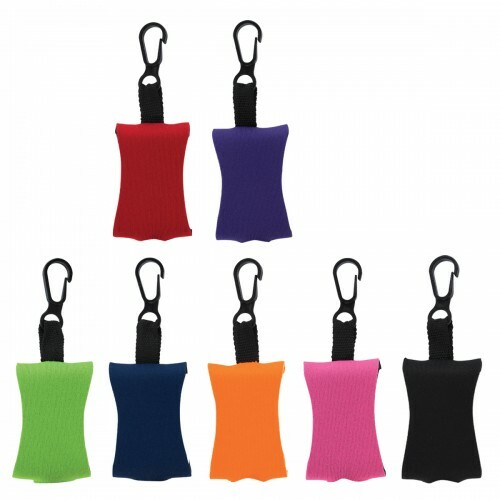 Conveniently sized for portability, add a Silicone Sleeve or EVA case for an additional 50¢ each! 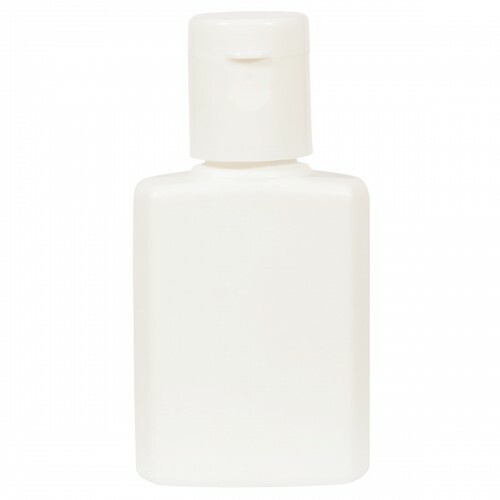 While they ship unassembled, you can have the sunscreen inserted into the case for only 15¢ per piece more. 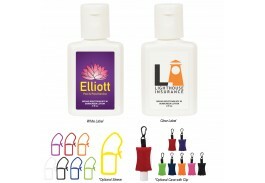 Personalized sunscreen is a great way to promote your business at outdoor events, tradeshows and company outings. 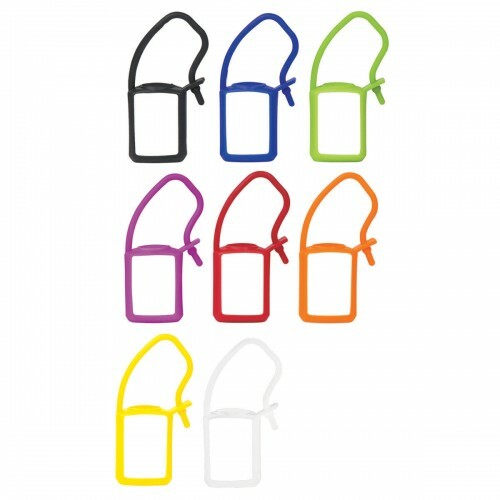 They make great customer gifts that will be truly appreciated. A full color label imprint is included in the price.